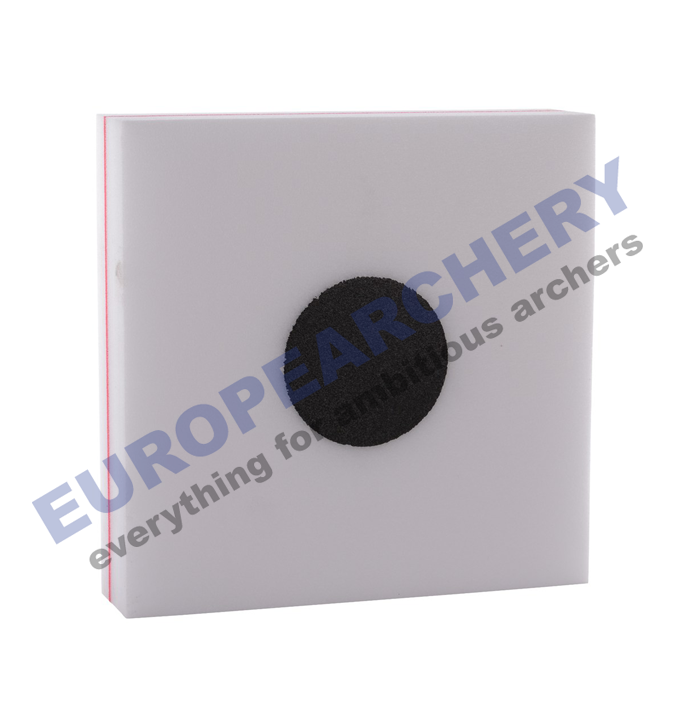 It is fabricated for the high demands of the Compound and Fita Recurve archers. Even when shot with Compound bows and high-performance arrows the exchangeable centres are extremely strong and have a convincing quality and durability. We also guarantee the well-priced and easy exchange of the extra thick exchangeable centre to keep the costs low during training.